NHRA’s loss of Old Bridge Township Raceway Park, site of 48 Summernationals in the NHRA’s Mello Yello Drag Racing Series created quite the hole. The sanctioning body had several offers to help maintain a 24-race schedule, deciding to race at Virginia Motorsports Park (VMP), where it last competed in 2009. VMP will take over the June 8-10 slot, completing the schedule. Tommy Franklin, together with family members purchased the track recently, installing general manager Allen Carpenter to help bring the circuit back to NHRA specs, including a complete refurbishment of the track surface. 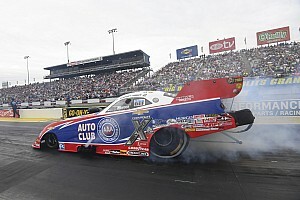 Tickets will go on sale for NHRA Virginia Nationals in March. At the home of reigning Top Fuel (Brittany Force) and Funny Car (Robert Hight) champions, John Force Racing has made a few adjustments to its crew chief lineups. While the champions’ staffs remain mostly intact with Brian Husen crew chief for Brittany Force, he gains the notable assistance of Ronnie Thompson and the continuing help from Alan Johnson. Hight’s brain trust of Jimmy Prock and Chris Cunningham remains unchanged while Brian Corradi, who co-tuned Antron Brown to three Top Fuel titles at Don Schumacher Racing, returns to his Funny Car roots to work with Daniel Hood, tuning Courtney Force’s Funny Car. Meanwhile, John Force has welcomed tuners Jon Schaffer and Jason McCulloch back to the fold. 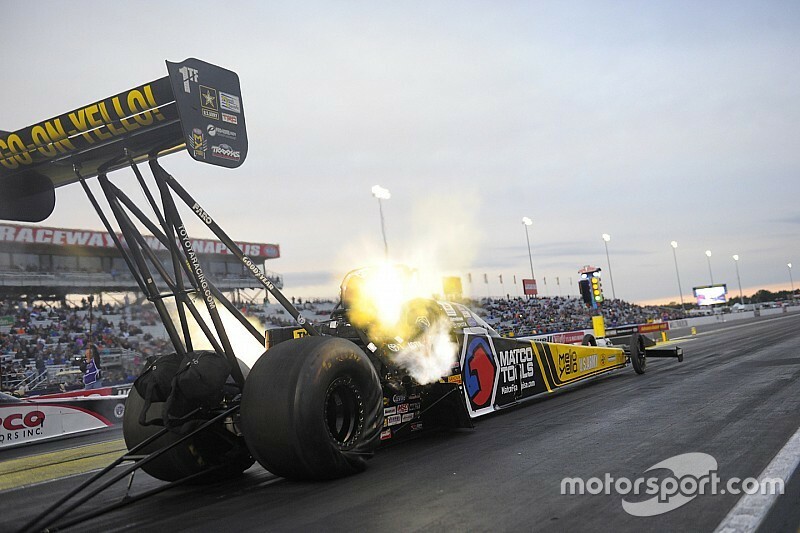 At Don Schumacher Racing, the biggest change is the addition of Top Fuel standout Leah Pritchett to the U.S. Army team of Tony Schumacher (eight championships) and three-time dragster titleholder Antron Brown. Schumacher has partnered with the U.S. Army since the 2000 U.S. Nationals; Brown’s affiliation began in 2003 when he was riding a Suzuki Pro Stock Motorcycle for DSR and the U.S. Army. 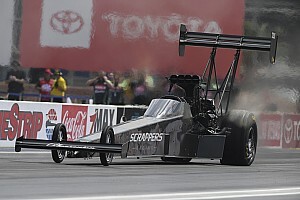 Pritchett, a four-time winner (in six final rounds) in her first full season at DSR, will race a Mopar/U.S. Army dragster for the 24-race NHRA season. During the 2017 season, Pritchett, who finished fifth in the final standings, set national elapsed time records twice (at Phoenix in February and at Brainerd in August). Not every Pro Stock team has the personnel to properly prepare and test their setups, and now that the series has gone to silhouette racing for the factory hot rod class, outsider preparation can assist the weekend warriors. To that end, former Gray Motorsports tuner Jason Elkes launched Modern Racing as a preparation facility for Pro Stock teams. Elkes, whose new venture is located in Mooresville, NC, is a championship-winning tuner and motorsports electronics expert. To advance his new enterprise, he hired Todd Bevis, a 35-year veteran of the sport. Levis has worked at Jerry Haas Race Cars and with Cagnazzi Racing, where he built and tuned Pro Stock chassis for Erica Enders-Stevens, Dave Connolly and Jeg Coughlin Jr. Most teams in NHRA’s Top Fuel, Funny Car and Pro Stock classes are en route to Wild Horse Pass Motorsports Park for pre-season testing later this week, with the 24-race championship trail beginning February 8-11 on the Auto Club Raceway at Pomona, CA.